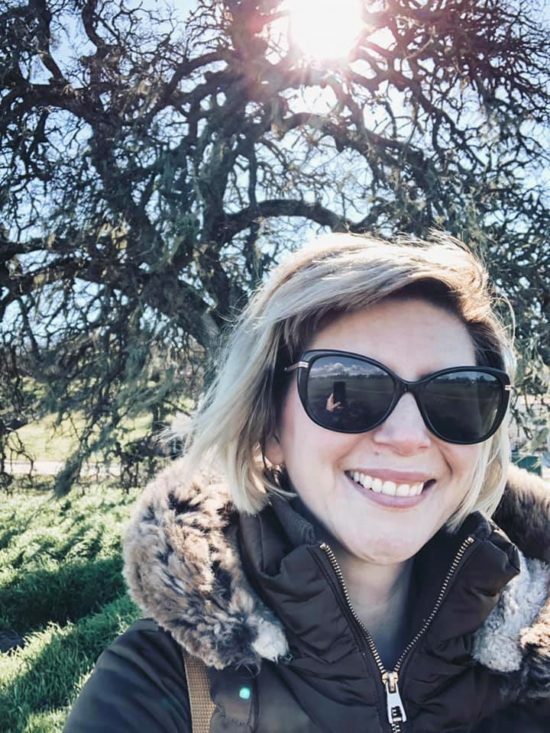 If you’re going to the California Mid Stare Fair with small children, I highly recommend heading to the entire Rancho Frontier area on the southwest side of the fairgrounds (South Gate area of Frontier Town) and making that your home base. 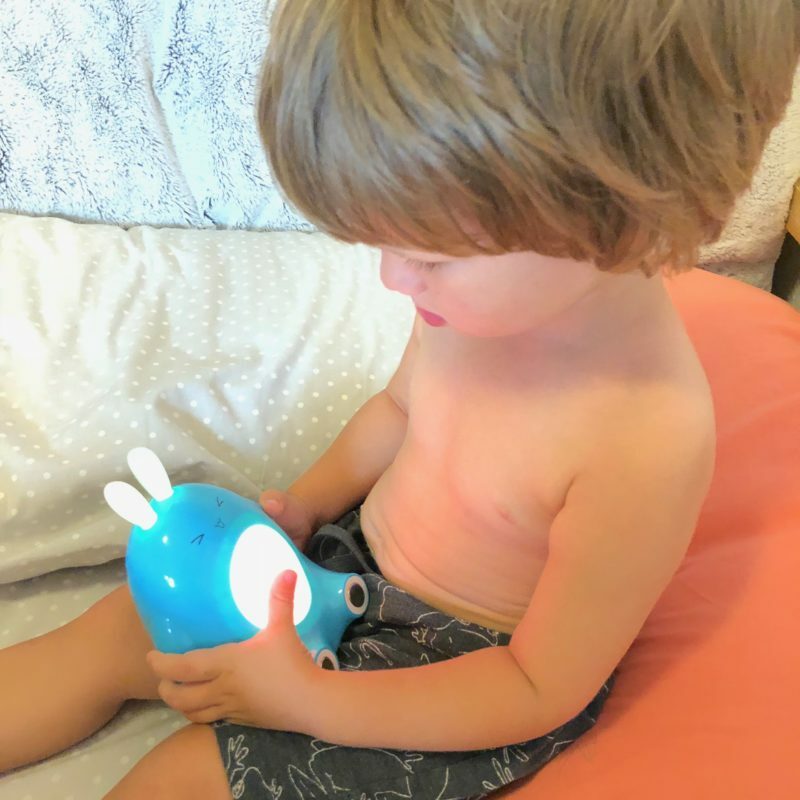 Designed by Hong Kong company @alilo.ig, this Happy Buddy Bunny is marketed as an interactive toddler toy that’s a “Built-in Music/Song/Bedtime Storyteller.” We were #gifted one bunny in exchange for our review. While it’s fun for its classic-sounding songs and drum beats, it’s high in price and the storytelling function has weird English translation. 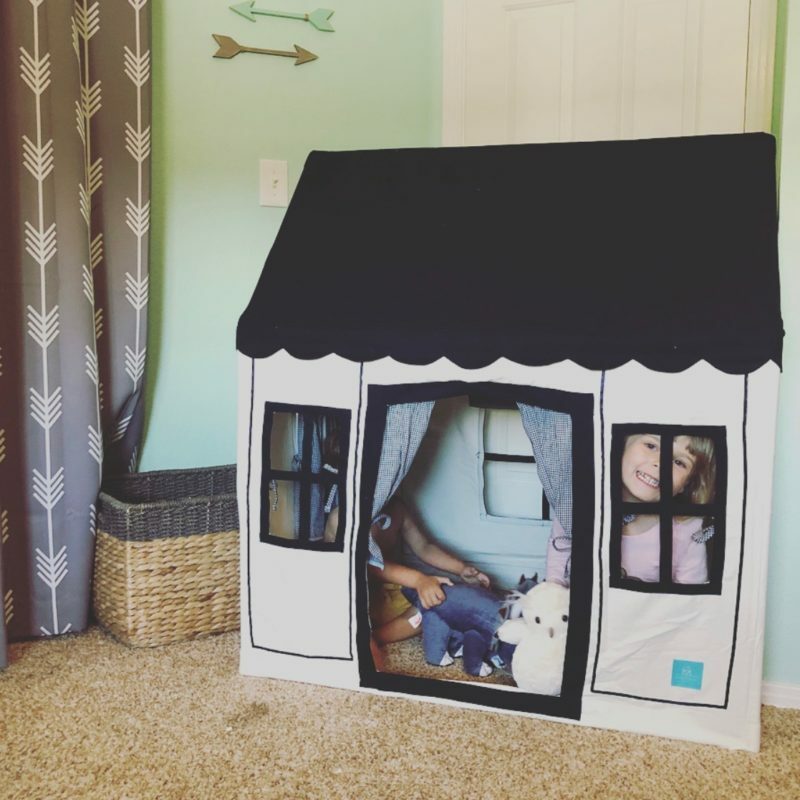 Overall, this tent playhouse is a beautiful item. It satisfies all the things I look for in kids stuff: fun factor + style. AND it was so easy to put together. More on that below. But first back to the style … I like that it boasts the Scandinavian look I endlessly search for but is so surprisingly hard to find. And that scalloped roof detail is oh-so-sweet. 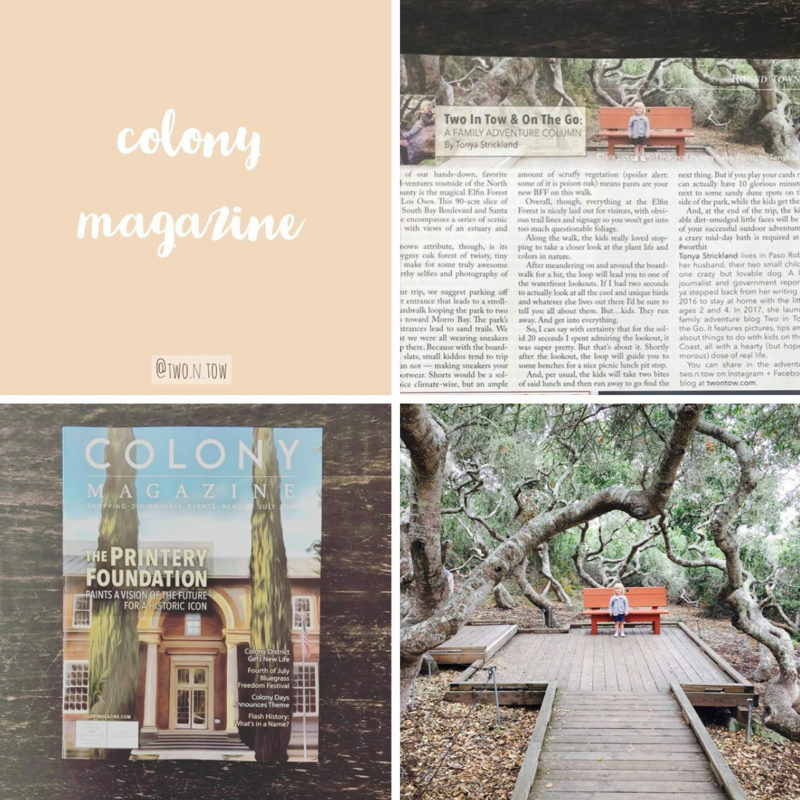 That’s why I was so happy when I found Petite Maison — a company that just so happened to be looking to push an expansion into the U.S. this year. Woot. 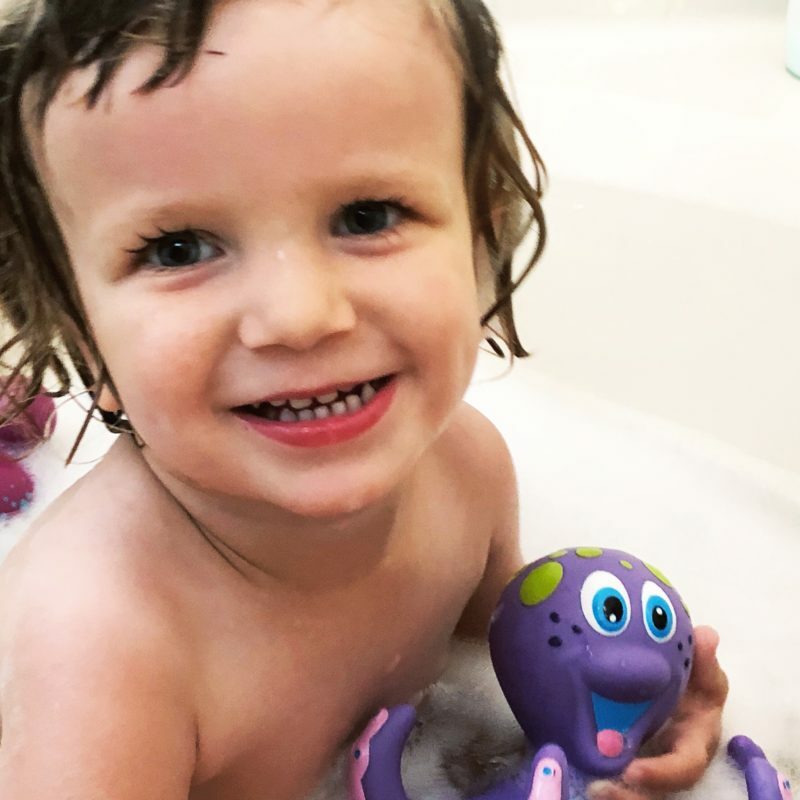 We received an Octopus Hoopla bath toy compliments of Nuby in exchange for our honest review. And the verdict is … we love it! Overall, we highly recommend this for bath time since it can be used in a number of ways. 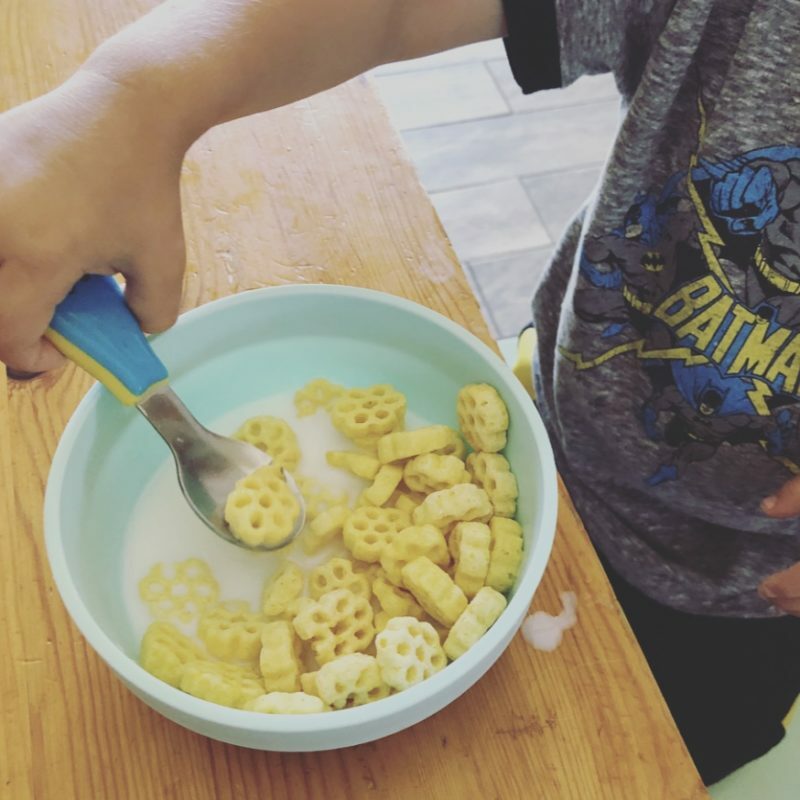 This set came with a stainless steel fork, spoon and knife trio featuring a cute picture of a bee on the handle. 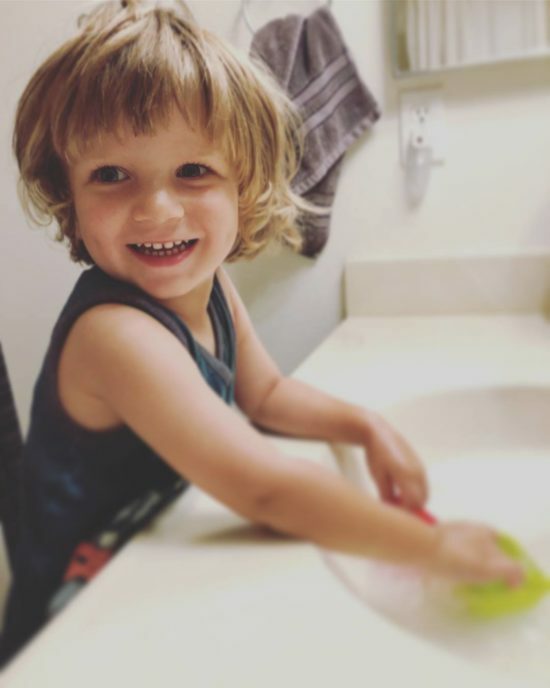 It’s perfect for my 2 year old who is still learning how to use forks and spoons at mealtime. I received this Round ABC rug compliments of Lorena Canals Rugs in exchange for our review. And, you guys, it’s kind of perfect. 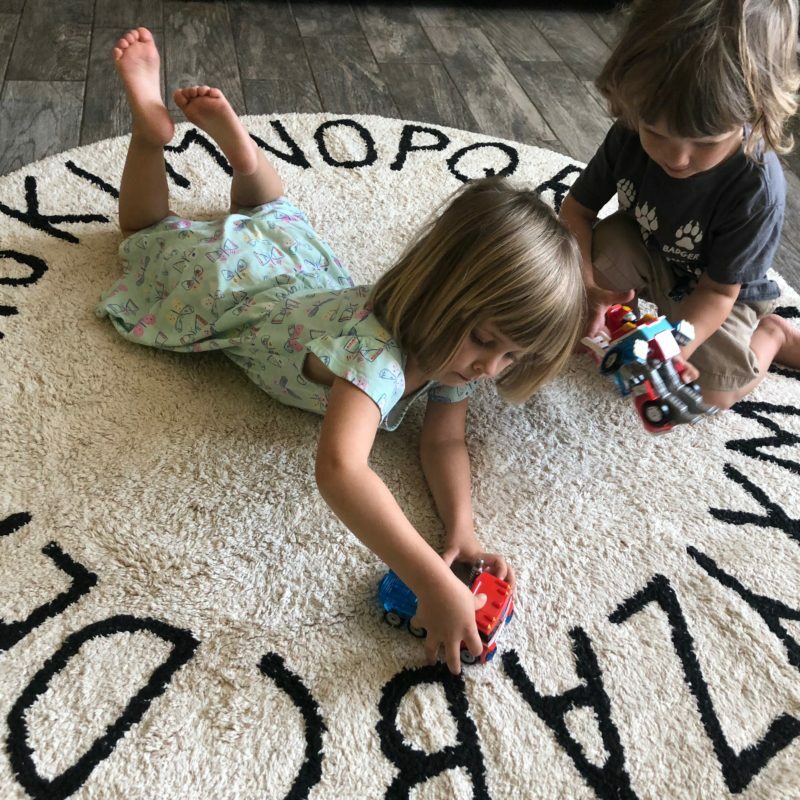 We picked this rug in the natural/black color scheme for our living room/play space, and it’s just been the best thing! It’s big and soft, 100% natural cotton and the kids love playing on it. 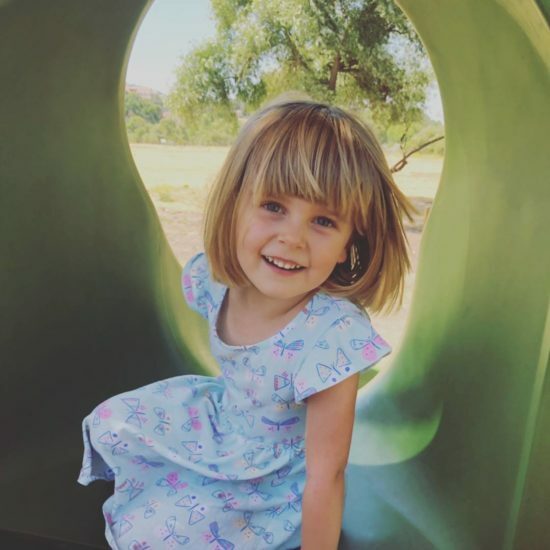 The kiddos have also incorporated its ring of bold letters into playtime, often singing the ABCs as they walk around it – which, let me tell you, is the cutest thing ever. 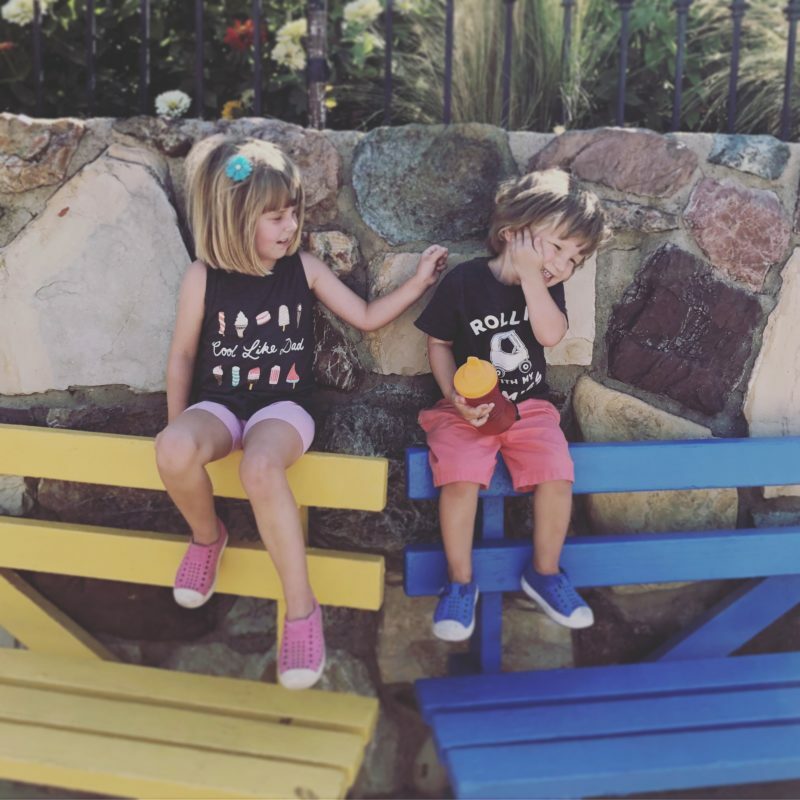 My wish for my children is that they always find friendship in each other. That they find joy and creativity in play. And that they each have their own comfortable space. These words are inspired by our newest collab compliments of DockATot. 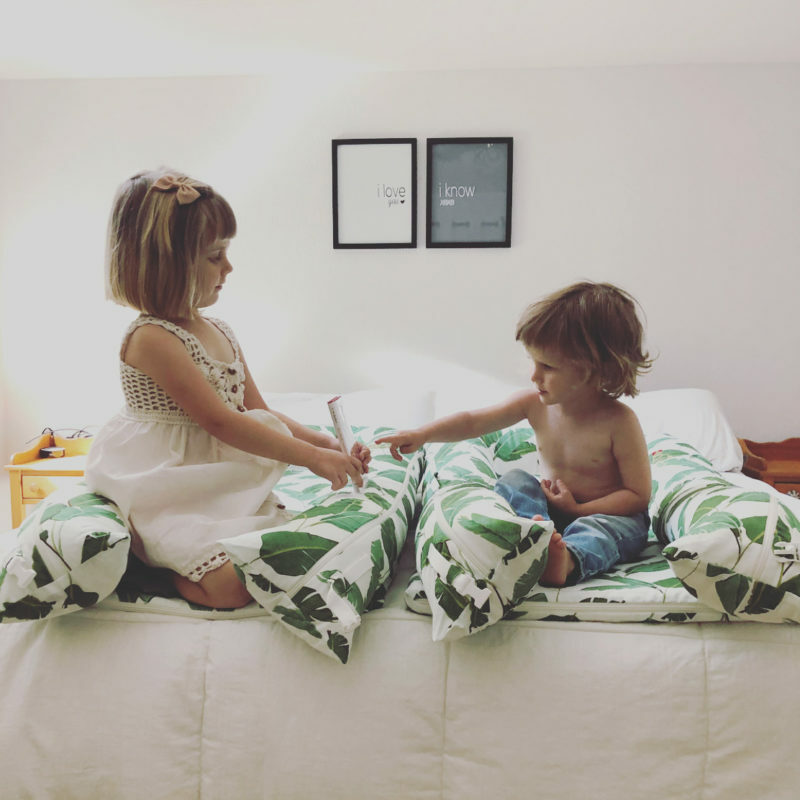 I received two DockATot Grand Docks in the oh-so-chic Bananas For You print in exchange for our honest review.